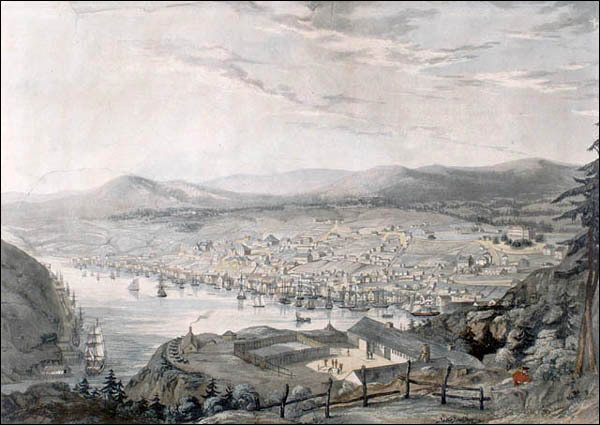 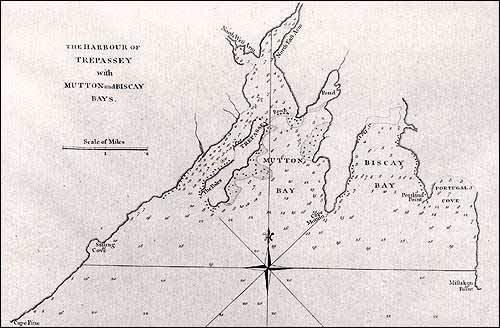 The establishment of three 18th century Newfoundland towns, Trepassey, Trinity, and St. John's. 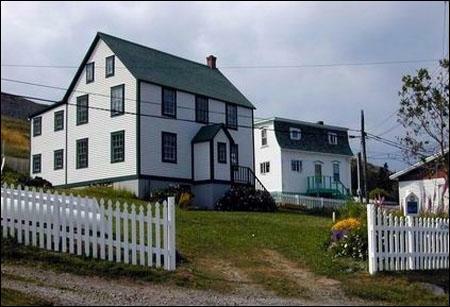 About the Campbell House, a Registered Heritage Structure in Trinity constructed around 1840. 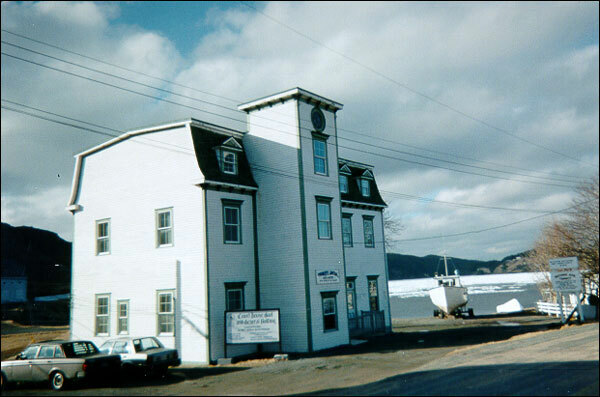 About the Coleman/Jenkins Commercial Establishment, a Registered Heritage Structure located in Trinity and built around 1850. 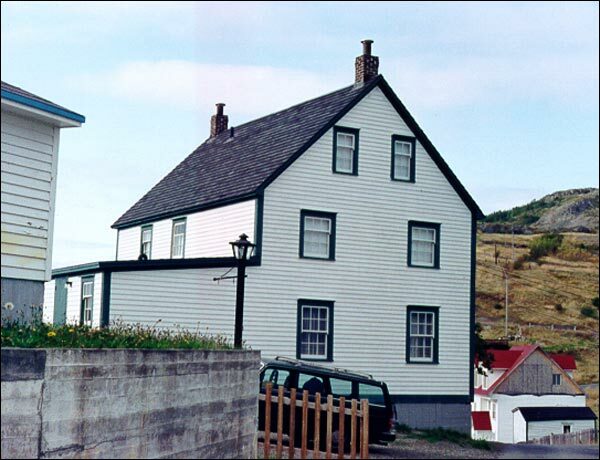 About the Courthouse, Gaol and General building, a Registered Heritage Structure in Trinity and built in the early 20th century. 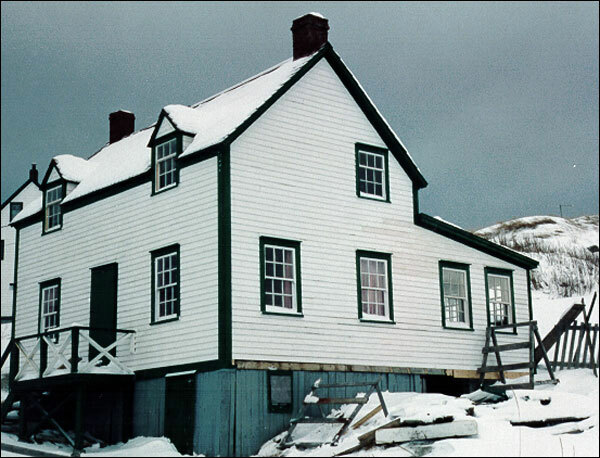 A brief history of Gover House, a Registered Heritage Structure located in Trinity and built in the nineteenth century. 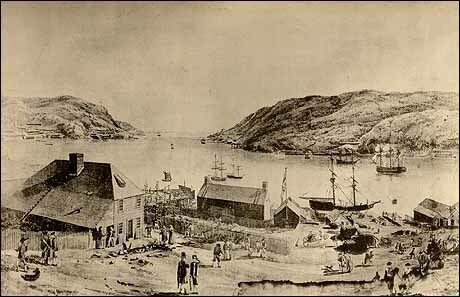 About the Captain Blackwood Fishing Stage, a Registered Heritage Structure in Trinity constructed around 1830. 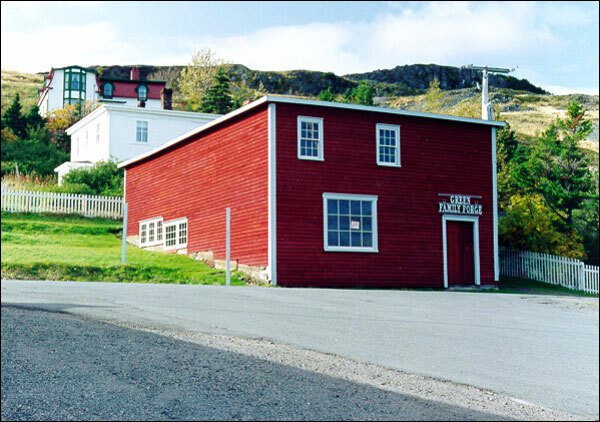 A brief history of the Green Family Forge, a Registered Heritage Structure located in Trinity and rebuilt between 1890 and 1900. 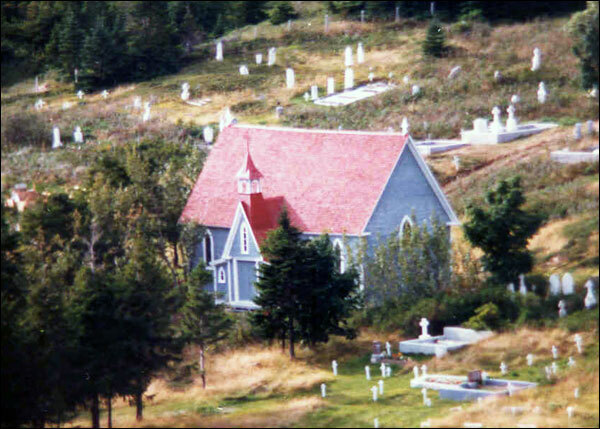 The Mortuary Chapel is a wooden, Gothic Revival structure built in 1880 to service the Trinity, NL area. 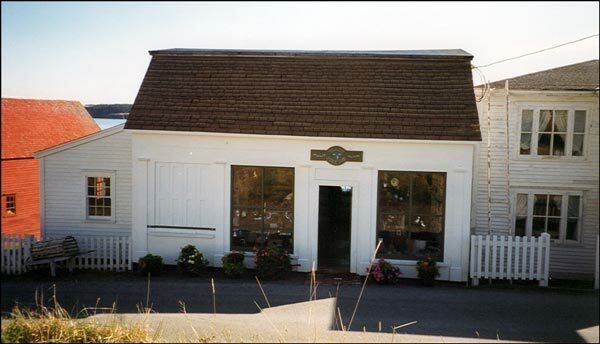 It is one of few remaining mortuary chapels in the province. 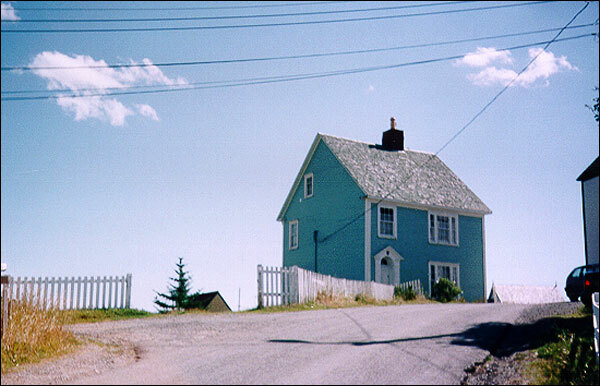 About the Nathaniel Morris house, a Registered Heritage Structure located in Trinity, NL and suspected to be built around 1878. 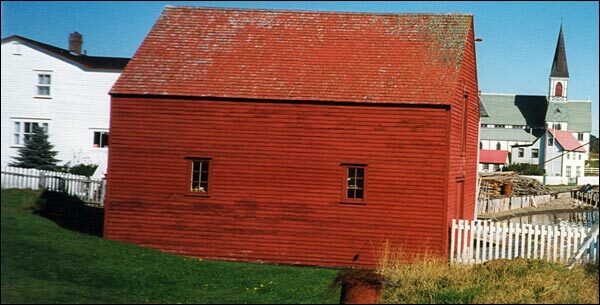 About the Slade House, a Registered Heritage Structure located in Trinity, NL and built around 1840. 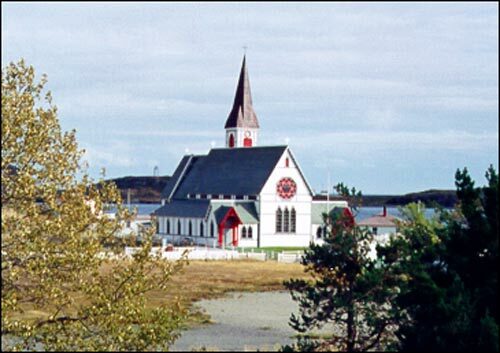 About the St. Paul's Anglican Church, a Registered Heritage Structure located in Trinity and built in the eighteenth century. 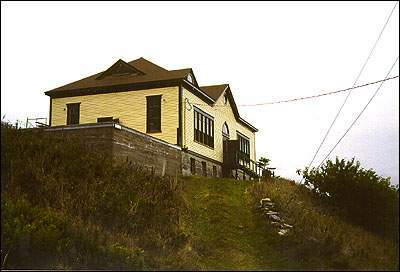 About St. Paul's Anglican School, a Registered Heritage Structure located in Trinity and built in 1910. 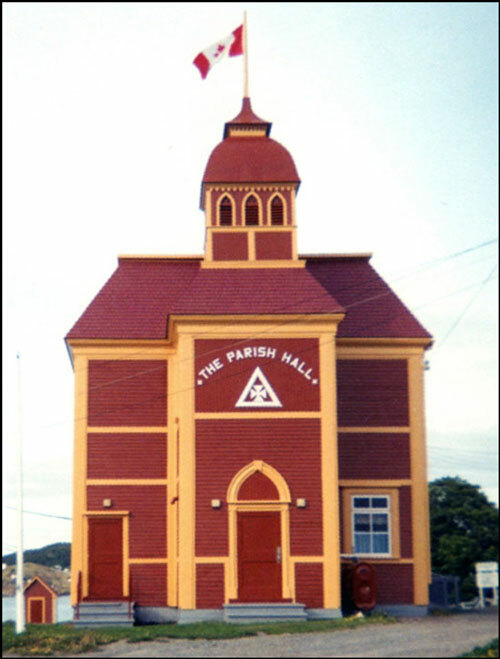 About the Parish Hall, a Registered Heritage Structure located in Trinity, NL and built between 1898 and 1905. 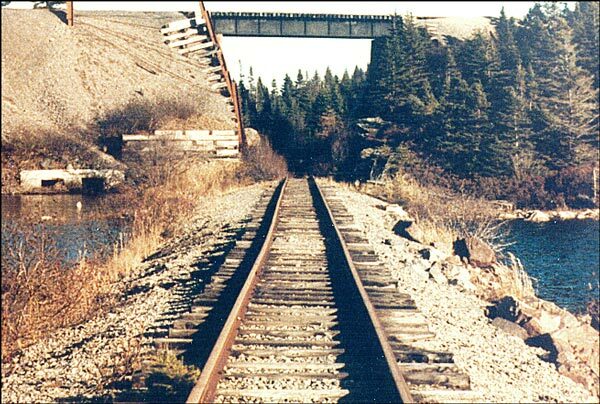 About the Trinity Train Loop in Goose Cove, Trinity, NL, a Registered Heritage Structure that was constructed by the Reid Newfoundland Company between 1910 and 1911.